CoolMagic is professionally formulated to reduce friction and keep blades in top working condition longer. CoolMagic dries fast, cooling blades quicker. 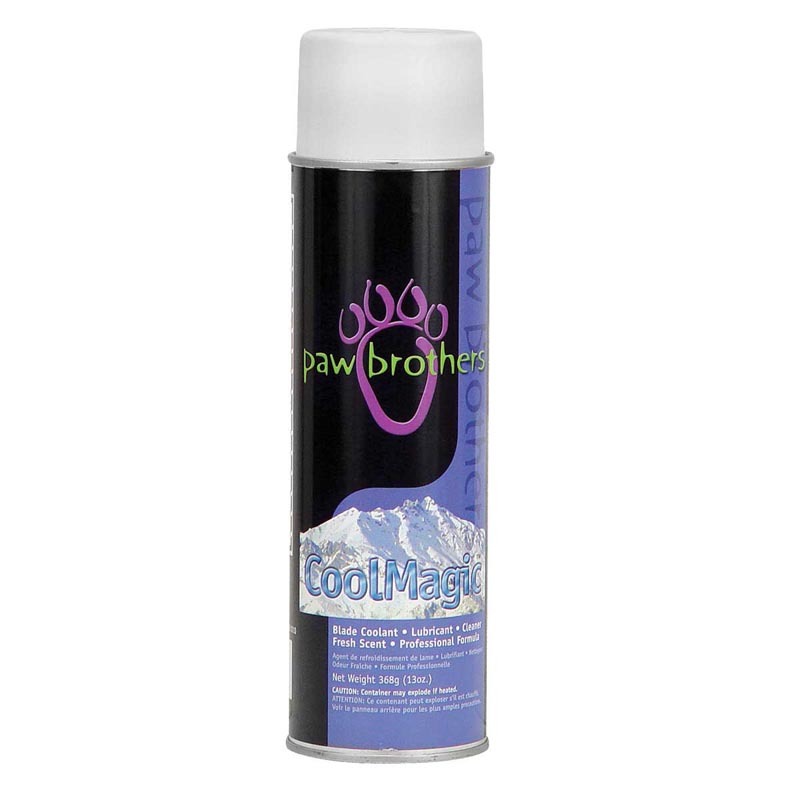 CoolMagic has a fresh pleasant scent and contains no ozone-depleting chemicals. CoolMagic will keep all your blades magically lubricated, clean and cool!